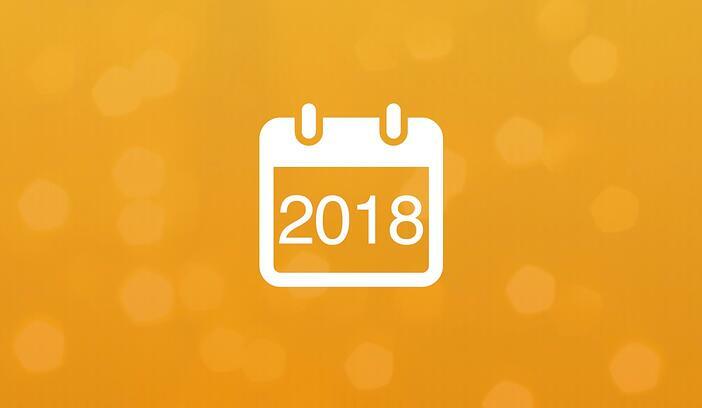 It’s safe to say that come Q1, marketers will be off to the races putting long-devised strategies in place for the new year. Enterprise brands note in a recent Street Fight study that their spend on location-based marketing now encompasses between 5-30% of digital budget. With this in mind, a shift in your brand’s mix should be reinforced with a robust platform and strategic partner. Before all your competitors hit the ground running, take into account these platform characteristics to support your new years goals. Our VP Product Damian Rollison said it best in a recent Google My Business webinar. These dots span holistically across a variety of different user-facing channels, all of which need a robust platform to strategically integrate them into one mix. Organic- Noted as one of the most effective tactics in boosting local brand presence, organic search is a key point for platform focus. Whether this be through tracking location data health, updating listing information or even optimizing for long-tail voice searches, marketers must work with a platform that keeps organic search high priority. Paid- One of the “most effective tactics” noted by enterprise marketers nationally in the same Street Fight survey, paid social media and display advertising are both essential campaign components to reinforce local brand presence. Having a platform that tracks across both of these is no longer a good-to-have. Reputation- Year over year, reputation grows as a top local search ranking factor. Real time reputation management is also core to brand success, and must be a key consideration to social proof to organic visibility. Location-based marketing platforms need to supply enterprises with the data and the insight needed to make swift, seamless campaigns. But with an overload of data, locations and behavioral shifts of the end user, a platform also needs to serve as an innovative strategic partner. 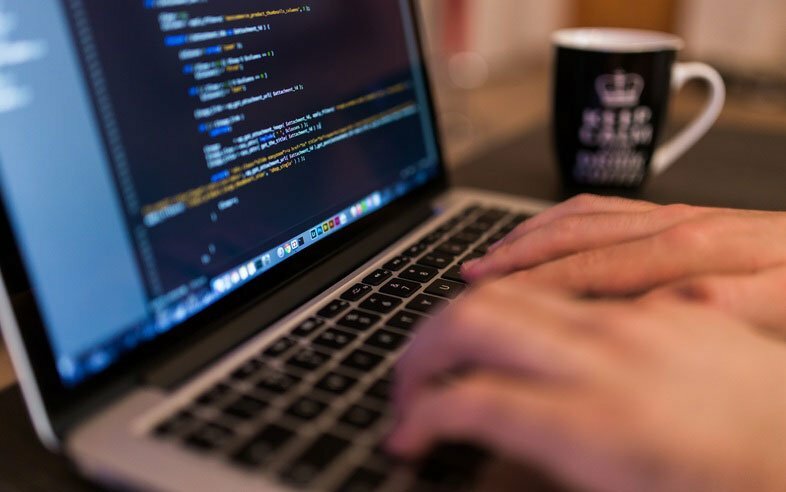 Voice- With conversational commerce/voice becoming what 39% of surveyed SEO experts note as the biggest upcoming trend, there’s no denying the opportunity to optimize for long-tail queries. Working with a partner that ensures clean, precise location data for this new channel of search puts an enterprise on the leading end and in the minds of nearby searchers. Bots- Heavy hitters like Facebook understand the importance of both user-to-brand messaging and local. With these two major interaction points in mind, an enterprise must consider a vendor already utilizing this new method of communication to further drive location information. More than anything, enterprises need platforms that are notable and credible. The Local Search Association distinguishes these leaders in MarTech through the LSA Certification Program. This credential is thanks to Brandify's staff of seasoned experts and their ability to lead enterprise campaigns using industry best practices. 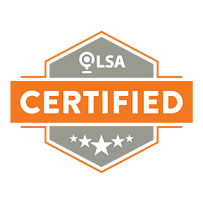 To learn more about Brandify’s recent LSA certification and how you can get involved with us in 2018, click below.